Start taking classes at FAIRFIELD HOT YOGA and other studios! 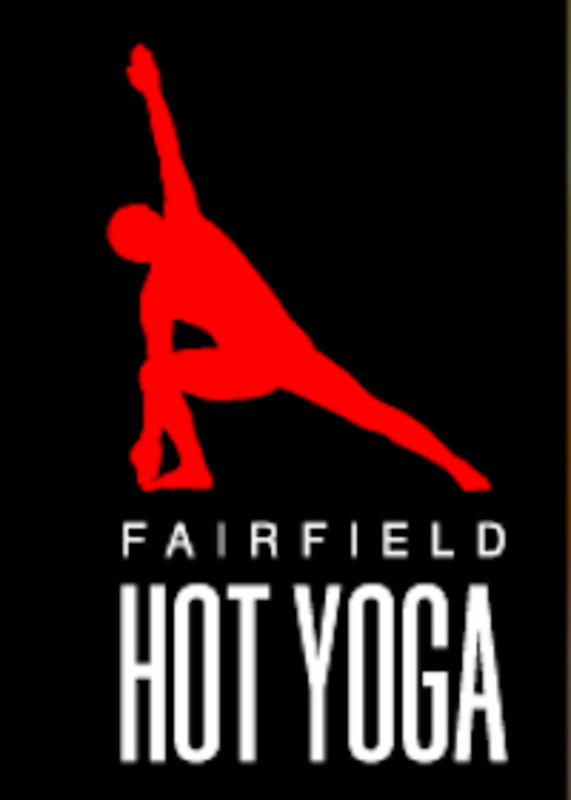 FAIRFIELD HOT YOGA is a premier studio offering hot yoga and power Vinyasa classes in a state-of-the-art facility. They place emphasis on the community, consistency, cleanliness and encouragement. Beginners are welcome in all classes. They are offering a LOW RISK, HIGH REWARD INVESTMENT IN YOU. You will see a change in your body, feel a shift in your mindset. They incorporate fitness, fun and community all into a beautifully designed, comfortable, safe environment for you to explore your own practice. Choose their HOT YOGA classes and drip to the 26 postures, or try POWER VINYASA and you’ll never need to lift another free weight again. New clients must arrive 15 minutes early to complete their waiver. You will not be admitted to class without signing the waiver! Bring a mat, towel and water. Mats and towels are available to rent, and water is available to purchase. Abbey is an amazing teacher. I was new to this type of yoga and she helped me get acquainted with everything. I felt really welcomed. Very challenging , great experience ! The class was wonderful. The hot room was perfect. The instructor was very supportive! Great studio - perfect temp for yoga! Wasn’t bad, got a decent sweat but was hoping for a little bit more intensity.